Here is the latest in the promo story of the new single. 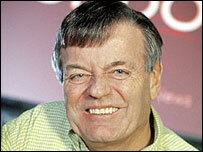 Radio legend Tony Blackburn promotes the single on Twitter and requests a press pack with a view to playing the track on Radio 2. 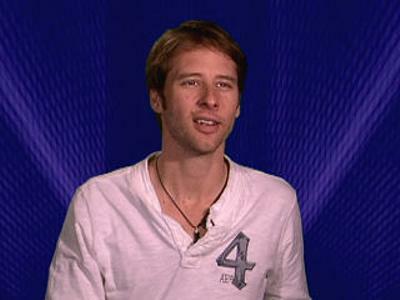 Chesney Hawkes promoted the track on Twitter. 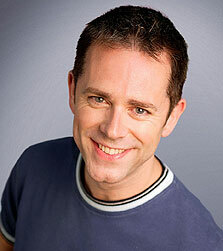 Chris Jarvis from CBeebies television channel promotes the single on Twitter. Neal Mayhem from ‘Minutes of Mayhem’ talk radio show promoted the track on Twitter. 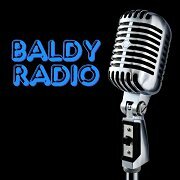 Baldy Radio notifies us that they have playlisted ‘Death Defying Headlines’ with immediate effect. Gravity FM is now in negotiations with KajaFax with a view to playlisting ‘Death Defying Headlines’ – press pack requested. The YouTube sampler video took another 125 hits, making a total of 575. KajaFax has 575 hits on the site showing that the single is still hot news. KajaGooGoo gifted us with a Death Defying Headlines soundcheck video which proved very popular on the site. It seems to me that interest is picking up which is good news. If fans of the group were to phone in their local stations to request the song be played this might help the guys? If Radio 2 are interested then that could be the door to the song going massive. Absolutely Stevie. Supply will stem from demand, if the fans asks for it, the stations will play it. As you rightly say, if Tony Blackburn picks the track up and takes it onto R2, that’s massive. this is fantastic news! 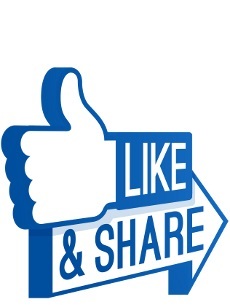 I’m loving all the attention that the single is getting. Well Done!